Philipp has several years of experience in project and data management, which he has acquired in various large enterprise projects and system rollouts. He graduated as an economist and earned a bachelor’s degree in business informatics technology. Philipp has a “can do” attitude and lives according to the motto “life-long learning”. 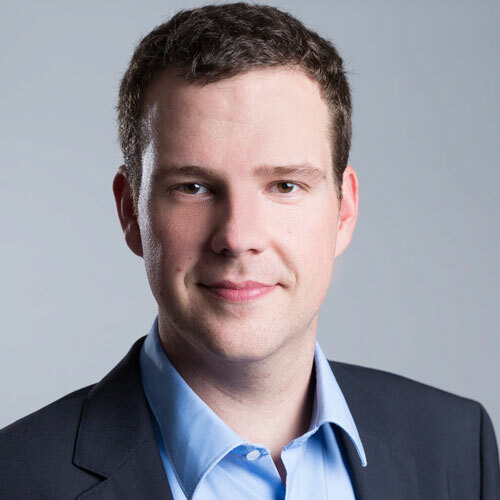 Since 2012, Philipp has been an active BI and Data Analytics consultant. He loves to generate value by transforming business data into meaningful decision-making visualizations. He is actively involved in the Qlik community and is the region leader of the QlikDevGroup of Switzerland. Philipp’s interests include digitization, technology that influences business and he loves to solve problems. 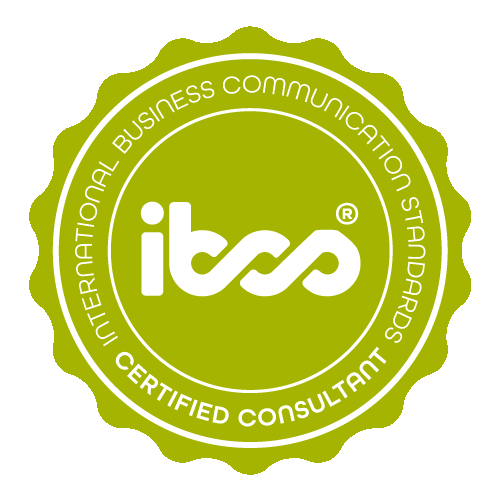 Philipp Leimgruber has successfully completed the IBCS® certification for successful design of reports and presentations at the HICHERT+FAISST IBCS Institute in July 2018. 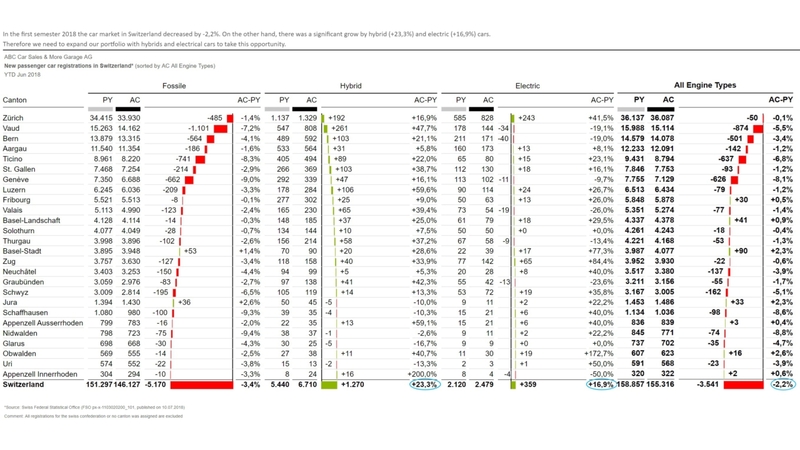 All work samples are created and visualized with trueChart for Qlik Sense®. Sales Revenue This report shows sales revenue by country including totals. It also details actual sales and forecast values in comparison with the original planned budget. A waterfall chart format is used to clearly show deviation as well as progression over time. New Passenger Car Registrations This report shows registrations of new passenger vehicles in Switzerland, by canton and engine type. It shows the number of registrations compared to the same period in the previous year. 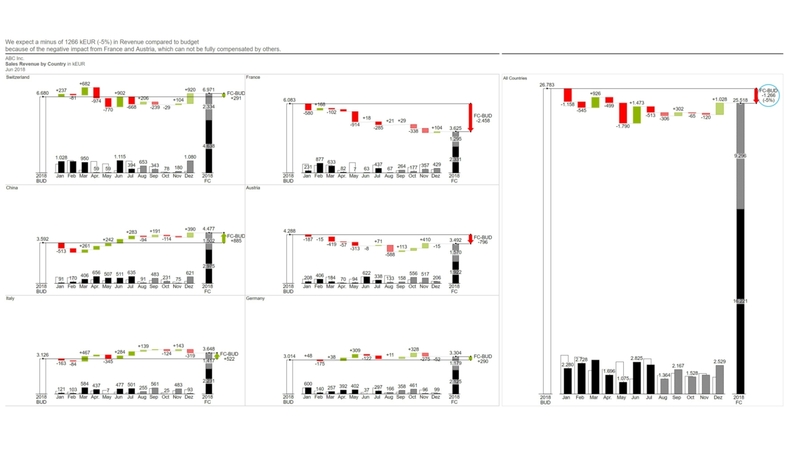 A waterfall chart format is used to clearly show trends and to maximize information density.